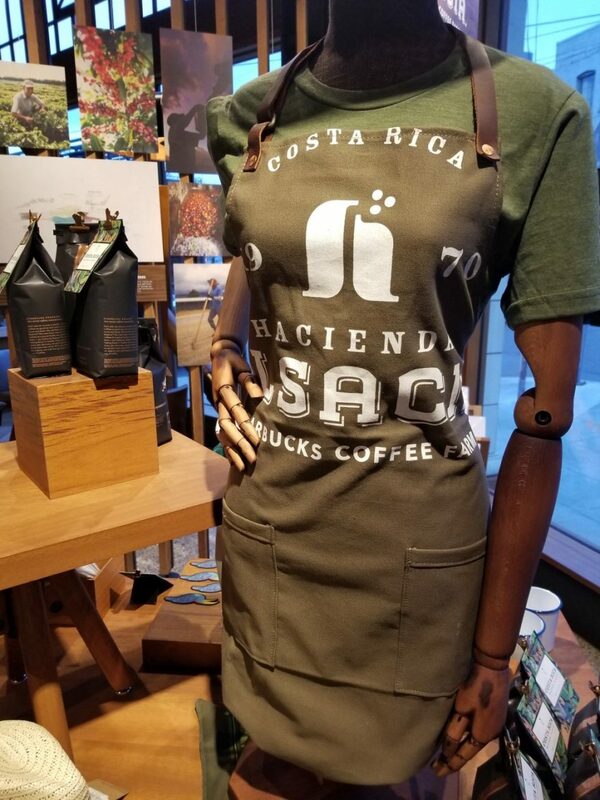 As of March 7, 2018, the Starbucks-owned and operated coffee farm in Costa Rica, Hacienda Alsacia, now has an open visitor’s center! 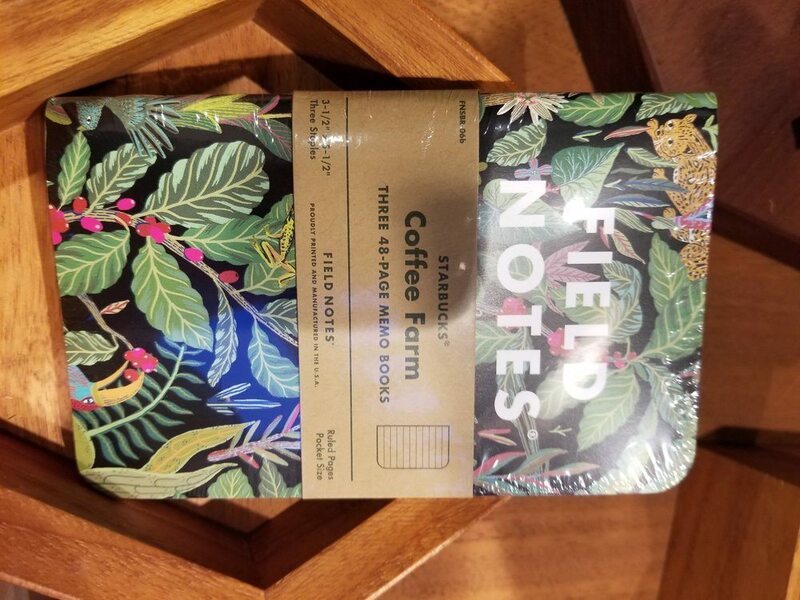 It’s a massive space to see and experience coffee from soil to cup. 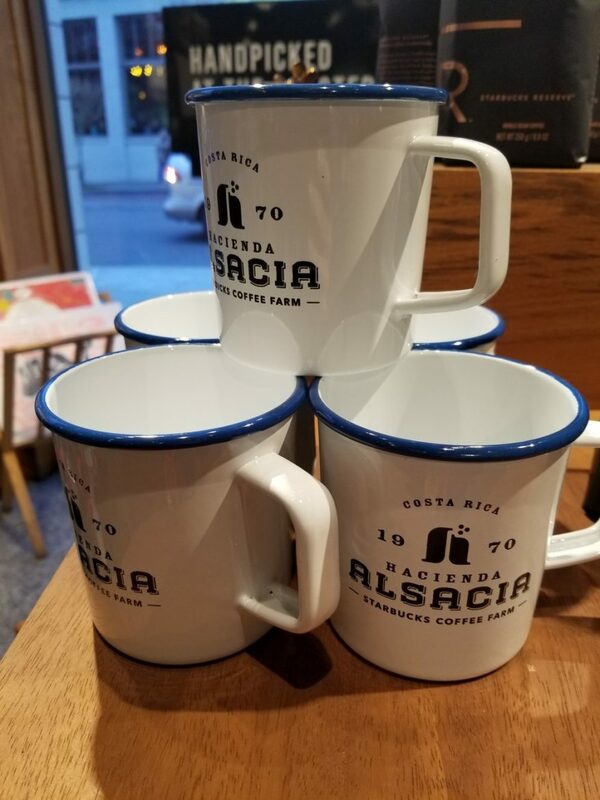 I haven’t visited it, but it’s on my bucket list. 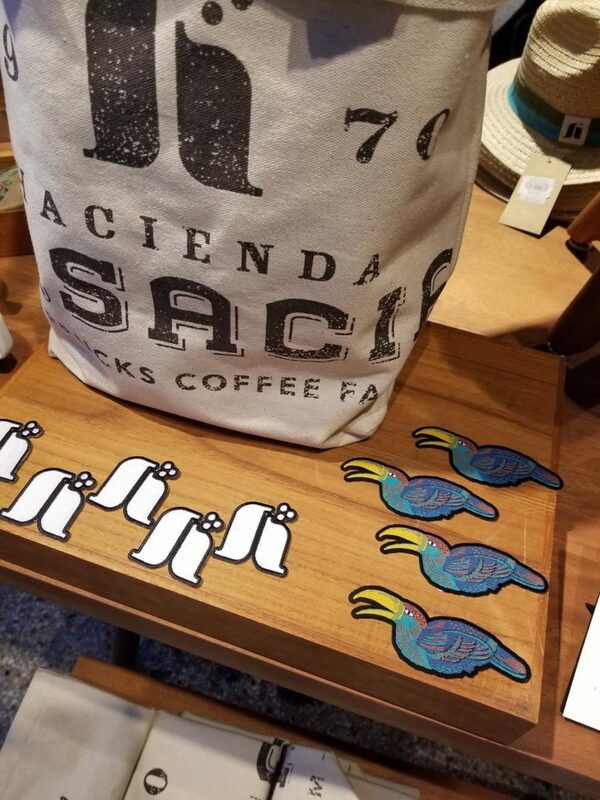 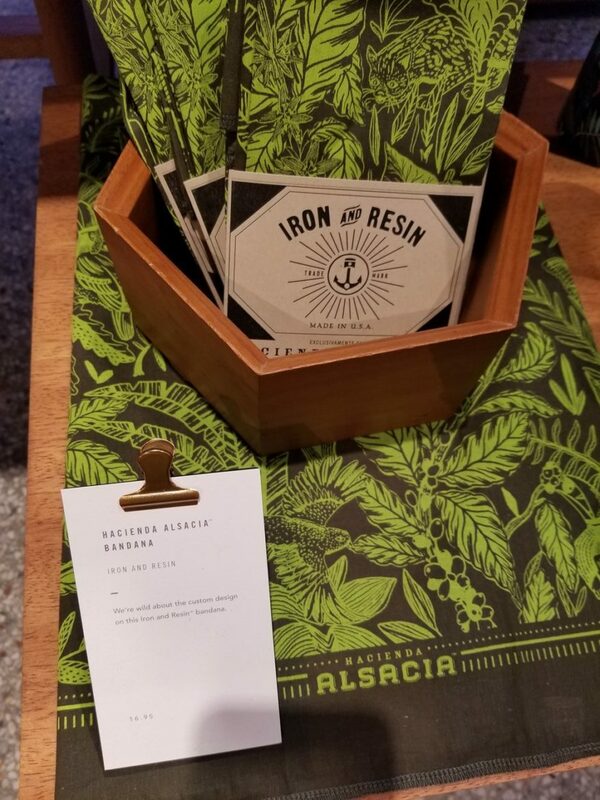 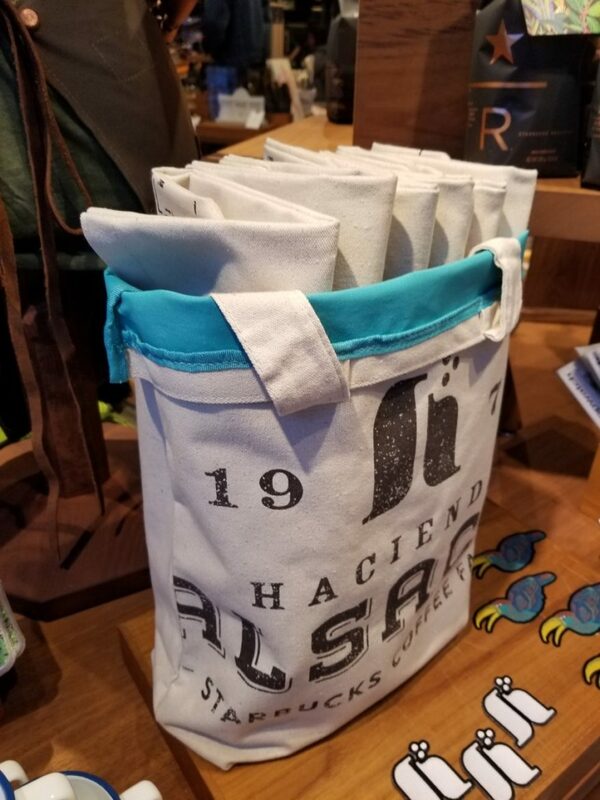 Coinciding with the opening of the visitor’s center at Hacienda Alsacia, the Reserve Roastery launched a Costa Rica whole bean coffee along with an incredible array of Hacienda Alsacia-inspired merchandise. 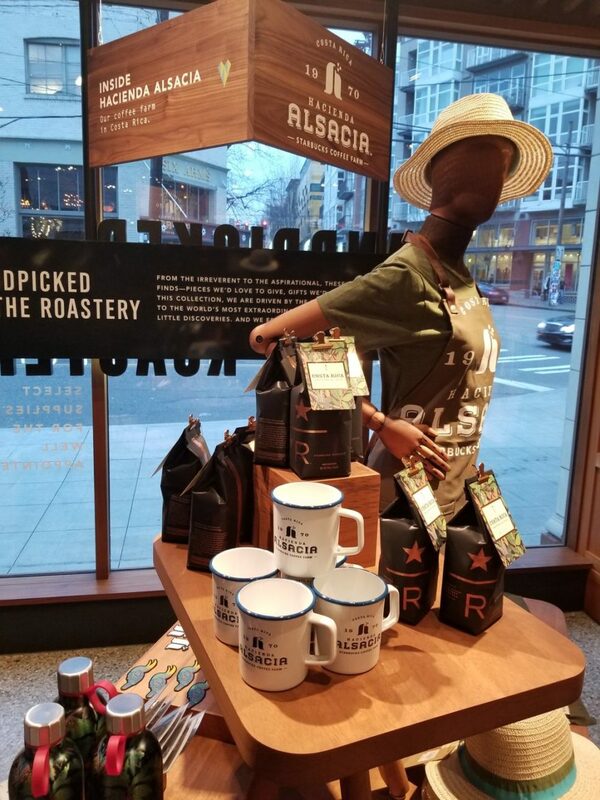 The visitor’s center offers a 90-minute guided tour, coffee, food, and spectacular views. 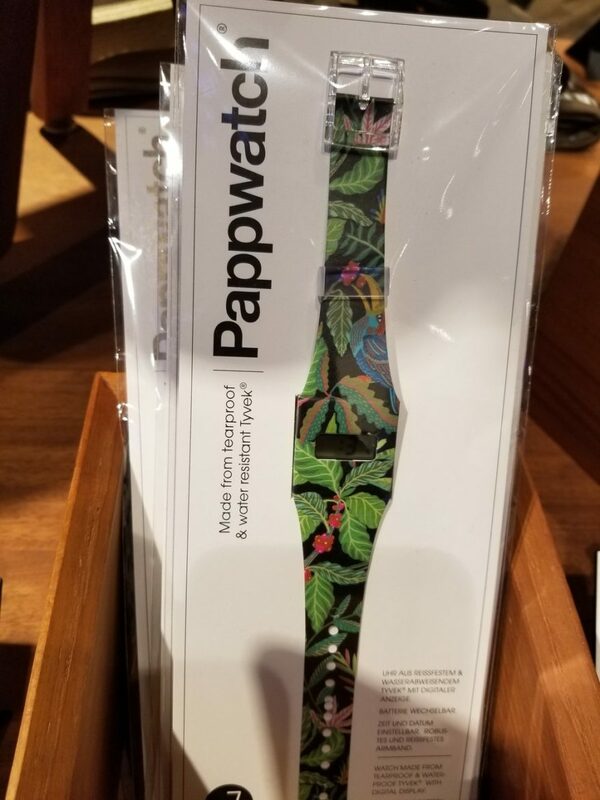 I want to go! 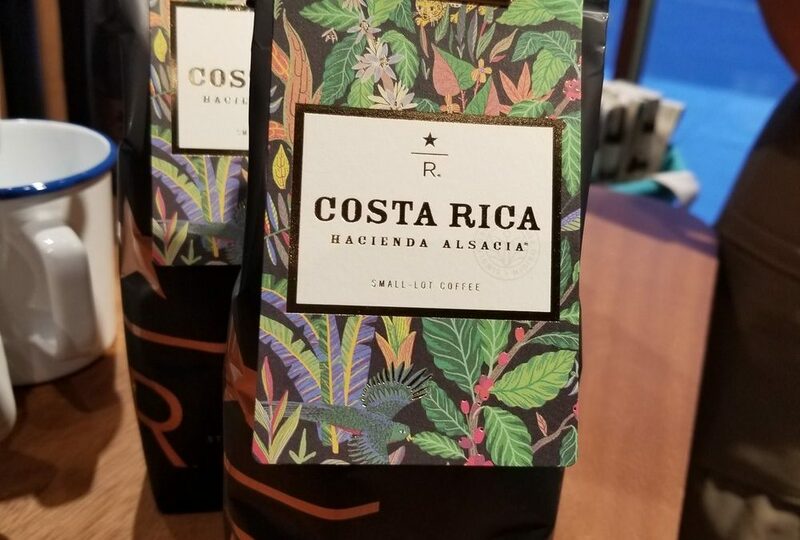 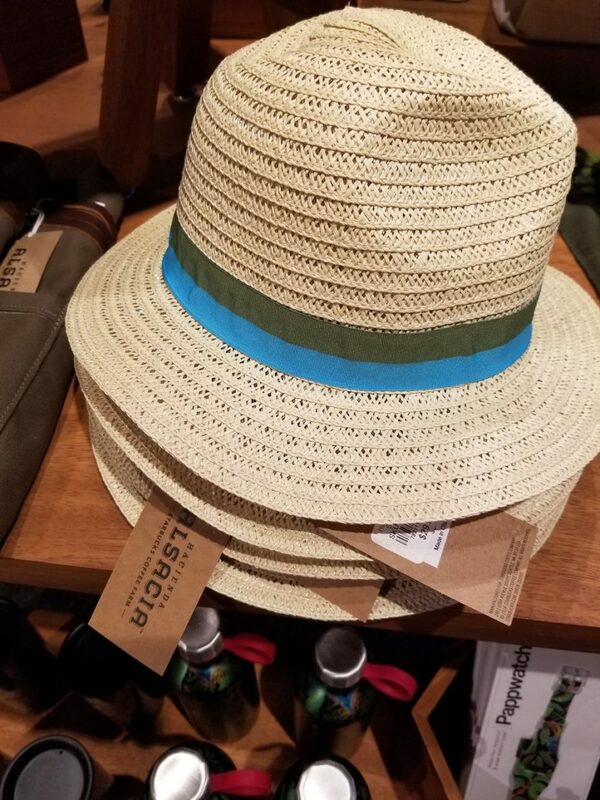 I thought that a few readers here may want to add the Costa Rica Hacienda Alsacia visitor’s center to their bucket list too! 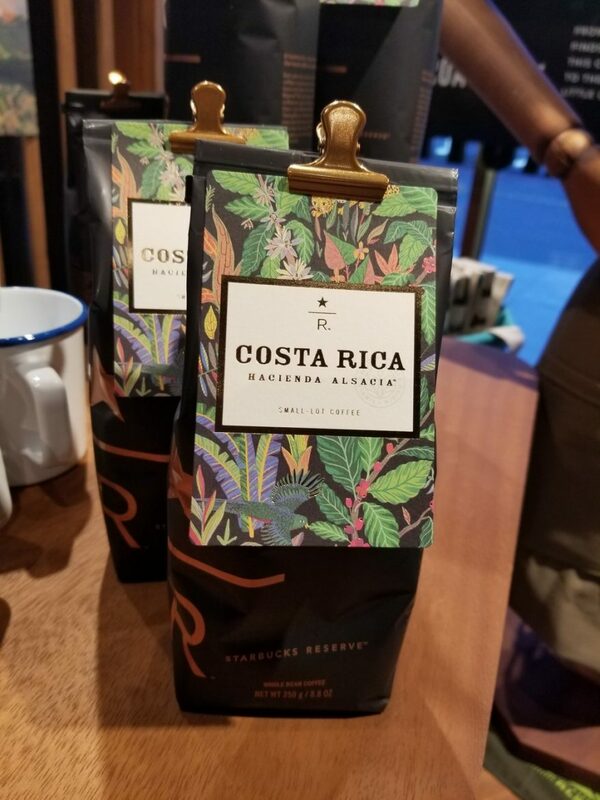 If you are looking for a website to track your United States Reserve tasting cards (since the opening of the Roastery in December 2014) such as the Costa Rica card shown below, visit DiscoverStarbucksReserve.com. 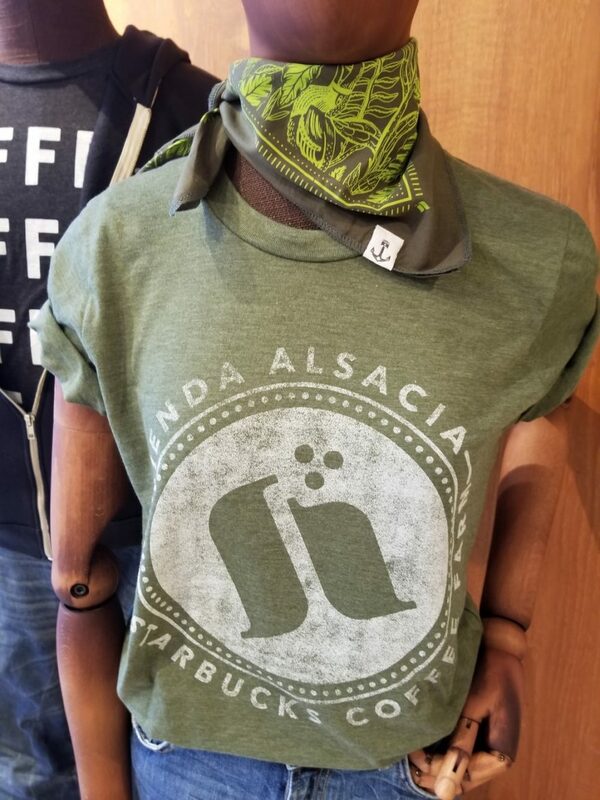 The Starbucks “Frappula” Frappuccino: Would Dracula dare to sip? 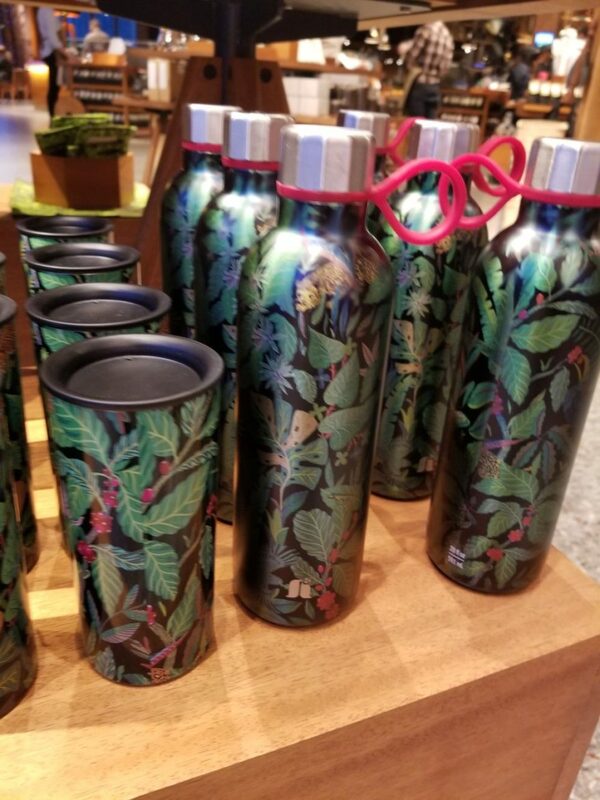 Our new Starbucks just opened in Haleiwa, Oahu, Hawaii!